We are a Southern Baptist Church committed to reaching the Westbank with the love of Christ and discipling believers so that they can become competent ministers who grow the Kingdom of God. Ronnie has been at our church since June 2006. He initially served as our Minister of Evangelism & Outreach and was called as Pastor in June 2009. 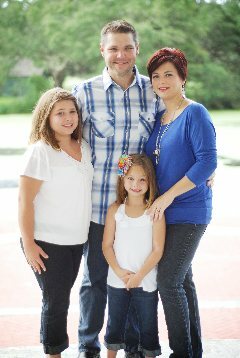 Ronnie currently is pursuing a Ph.D. in Evangelism from New Orleans Baptist Theological Seminary. Ronnie enjoys rooting for the LSU Tigers and the New Orleans Saints. Ronnie and his wife Allison enjoy spending time with their two sons Colton and Cooper. Atley Nugent joined our staff in June 2017. He earned his undergraduate degree from Middle Tennessee State University and is currently enrolled at New Orleans Baptist Theological Seminary pursuing his Masters of Divinity. 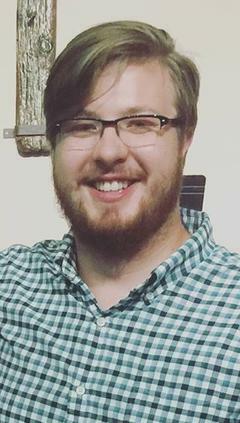 Before joining our staff, Atley served as the College Worship Leader for Calvary Baptist Church in Murfreesboro, Tennessee. He taught himself to sing and play four musical instruments via online videos. Living near Nashville, Tennessee, Atley enjoys listening to country music and rooting on the University of Tennessee Volunteers, the NFL's Tennessee Titans, and the NHL's Nashville Predators. Atley's mother and four siblings still live in Tennessee. 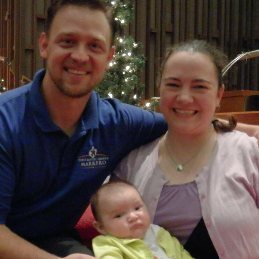 Arzel has been a member of our church for 30-plus years and has served as our Children's Director since May 2008. 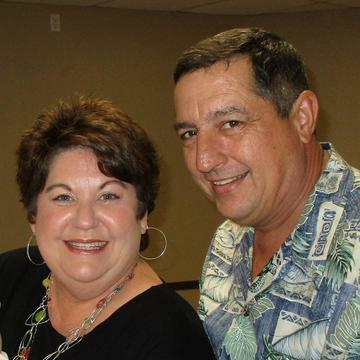 Arzel and her husband Joed enjoy cooking and traveling to visit their grandchildren. Ben came onto our staff as Youth Minister in 2010. 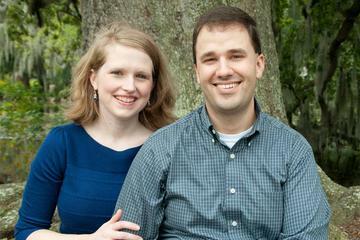 Ben is currently enrolled at New Orleans Baptist Theological Seminary's Leavell College. Ben is a passionate fan of the University of Michigan Wolverines, the MLB's San Francisco Giants, and the NFL's New Orleans Saints! He and his wife Jessie love playing games and eating ice cream at Creole Creamery. Ben and Jessie adore their daughter Esther. Shawnda joined our staff in August of 2013. In addition to administration, Shawnda helps us host special events and oversees our Hebrews Cafe, which serves breakfast once a month as a fundraiser for the youth. She and her husband Ted are the proud parents of two daughters.